Nancy visits a movie set and finds terror on location! World-famous director Hank Steinberg is filming a horror flick in Nancy's hometown of River Heights. The movie tells a spine-tingling story about a haunted house. Most shocking of all, though, is what's going on across the street at an old Victorian mansion called Fenley Place. Whatever happens on the movie set is mysteriously duplicated in the mansion: red smoke billows from the chimney, a ghostly figure appears in the window, and blood oozes from the walls. 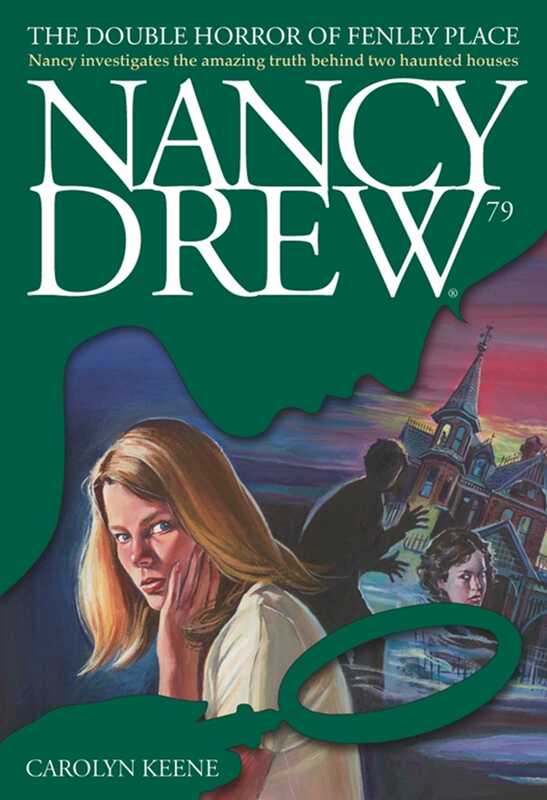 The special effects are a real scream, but Nancy must find out who is behind them before the movie -- and the mansion -- reach the final, horrifying climax!